The Law Offices of Michael Hartup represents eligible veterans in service-connected disability claims against the VA.
Veterans may be entitled to service-connected disability compensation if they were discharged or released from military service under conditions other than dishonorable; their disease or injury was caused or aggravated in the line of duty; and the disability was not a result of their own willful misconduct or abuse of alcohol and drugs. Disability compensation benefits for a single veteran range from $133 a month to as much as $2,915 for a disability rated at 100 percent. Disabled veterans that suffer certain severe disabilities may be entitled to special monthly compensation that can provide compensation benefits at a rate higher than the 100 percent rate. Disabled veterans in need of regular aid and attendance or daily healthcare services may also be eligible for additional compensation. Disabled veterans may also receive additional monthly compensation if they are married and/or have children or other parental dependents. We can guide you through all aspects of the claims and appeals processes. 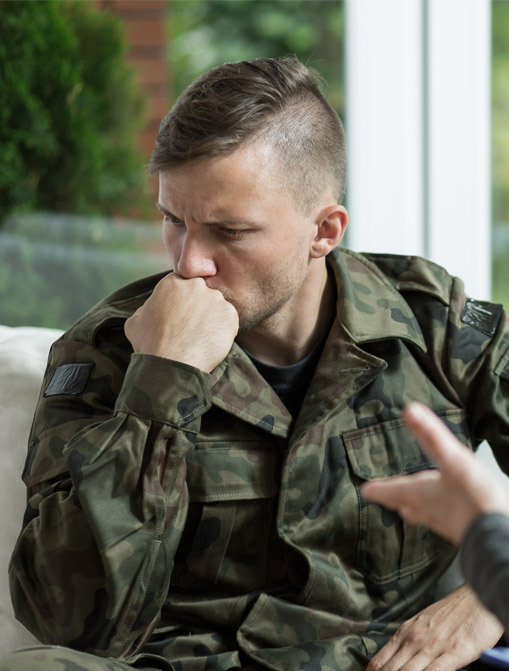 The VA disability claims process can be overwhelming. There are numerous applications, questionnaires, releases, and appeal forms to complete. For someone unfamiliar with the documentation and process, the task of completing them all can be intimidating. Knowing what appeals to file and when is vital to keeping your claim active. At The Law Offices of Michael Hartup we can advise you how to file your application and manage your claim through every step of the administrative appeals process including arguing your case before the Board of Veterans’ Appeals. To learn more about how we can help, please contact The Law Offices of Michael Hartup today. We welcome clients from the greater Jackson, Tennessee, area.